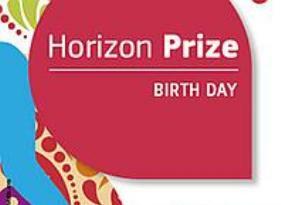 (05 July 2016) – The European Commission today launched three Horizon Prizes to encourage innovation and find solutions to challenges in the area of energy. Worth a total of €3.25 million and funded under Horizon 2020, the EU’s research and innovation programme, the prizes will reward innovative approaches to integrating solar energy into historical buildings, using renewable energy in hospitals, and developing products that help cut emissions by reusing carbon dioxide (CO2). Contestants can apply until 26 September 2018 for the Photovoltaics meets history contest and until 3 April 2019 for the two others. Applicants have total freedom in the approach they take to deliver the breakthrough solution. The rules of the contests are available on the Horizon Prizes website.